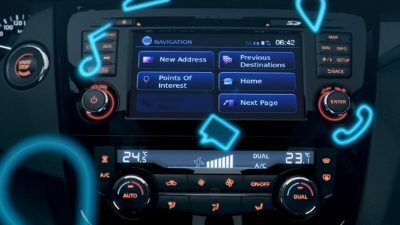 Our latest vehicle connectivity system for the ultimate connected driving, NissanConnect with Smartphone apps brings infotainment, navigation, safety, security and more to your vehicle - connecting your car with your smartphone for remote vehicle management and more. Built-in maps come alive with turn by turn navigation and Google search. Search for information via Google or TripAdvisor on your phone using your car's touchscreen. 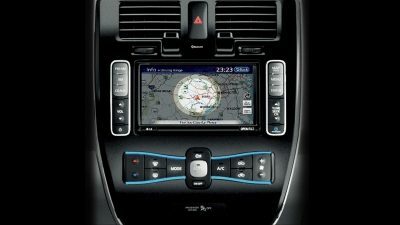 Put your whole playlist -including selected online streaming services - at your fingertips on your vehicle's infotainment screen when you connect your phone by USB or Bluetooth. YOUR NISSAN VEHICLE AND YOUR SMARTPHONE. IN PERFECT HARMONY. The NissanConnect App on your smartphone gives you easy, convenient access to a selection of apps. 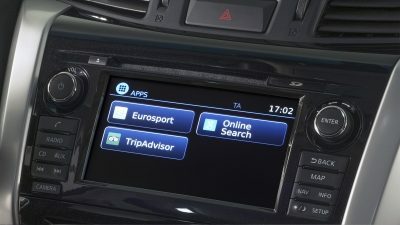 Once your smartphone is connected to the vehicle (via Bluetooth or USB), these applications are accessible via the steering wheel controls, the touch screen or using speech recognition for true hands-free connectivity. The anti-glare touch screen, plus instant, one-button access to the most important features, make the system simple and convenient - increasing safety as you keep your eyes on the road. With Google Send-to-Car, you can plan the day ahead before you leave home. Find your itinerary, then send your route straight to your car with Google Send To Car (selected countries only) - and you're ready to go. 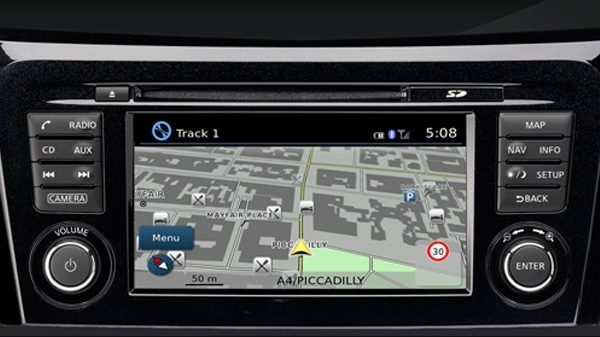 Satellite navigation with turn by turn instructions and a range of features to keep you safe: curve and over speed warnings, exit view and lane guidance. Stream internet radio and music via selected apps, or connect your phone via Bluetooth® or USB to access your music library. Cover art and DAB digital radio further enhance your listening. 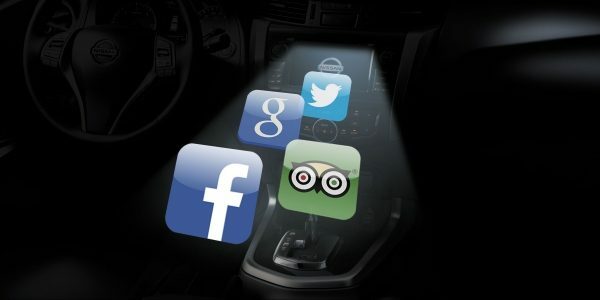 NissanConnect with Smartphone Apps brings search, traffic and parking information, plus social networks, news and more, straight to your screen. Incoming messages can be read aloud so you keep your eyes on the road. 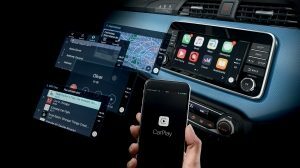 The NissanConnect app combines our latest in-car infotainment and navigation system with smartphone connectivity, allowing you to use selected apps on your phone directly from your Nissan touchscreen. Is your smartphone compatible with the NissanConnect app? The NissanConnect App is available on the latest smartphones. Check if your phone is supported. 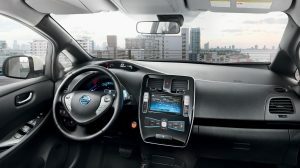 Want to try the NissanConnect EV system? Demonstrations are available at our dealerships. Call now for an appointment. 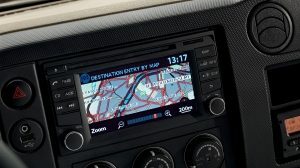 Not sure how to connect your car and your smartphone via Bluetooth®? Just take a look at our guide. Find out how to get started with our NissanConnect with Smartphone Apps Quick Start Guide. 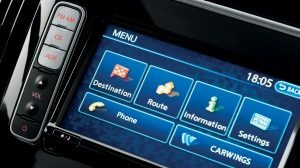 You can try NissanConnect and see just how easy it is to use for yourself with our online simulator.